Backyards are the perfect communal meeting place once the weather is nice, but they’re easy to overlook in the functionality department. 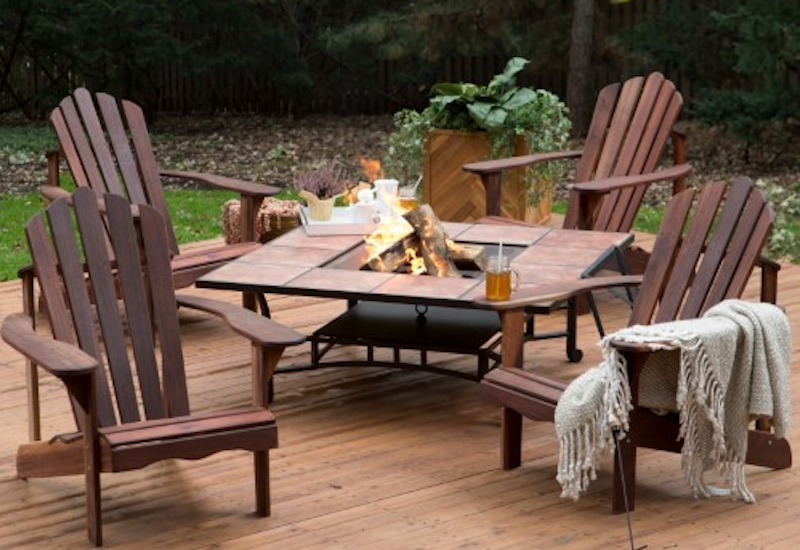 Make sure your yard looks like you were actually expecting guests with 10% off all patio and garden pieces from Jet.com. Use the code PATIOPARTY10 at checkout (max $50 discount).